Trying out flickr as the host of my photos as opposed to hosting them on this blog. Do you, as readers of this blog, have a preference? 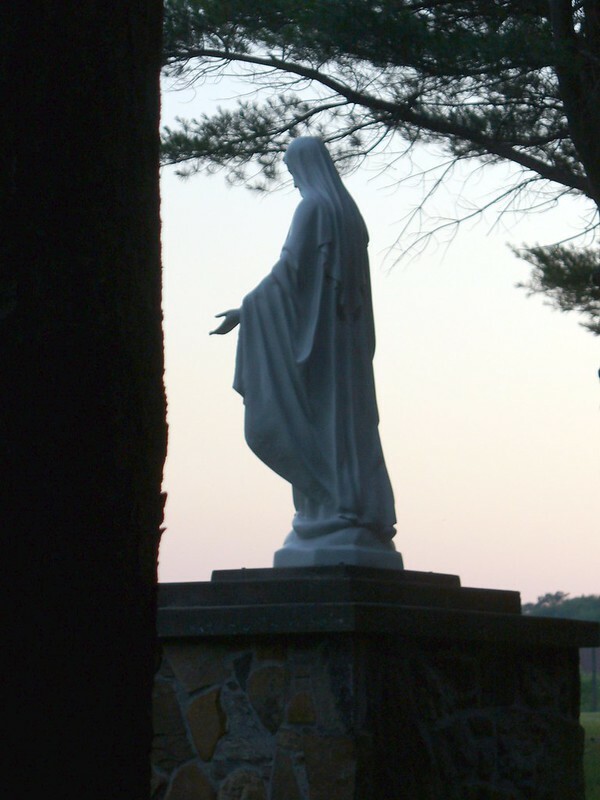 Posted on June 27, 2013 by WPosted in statueTagged Mother Mary, Photography, statue.